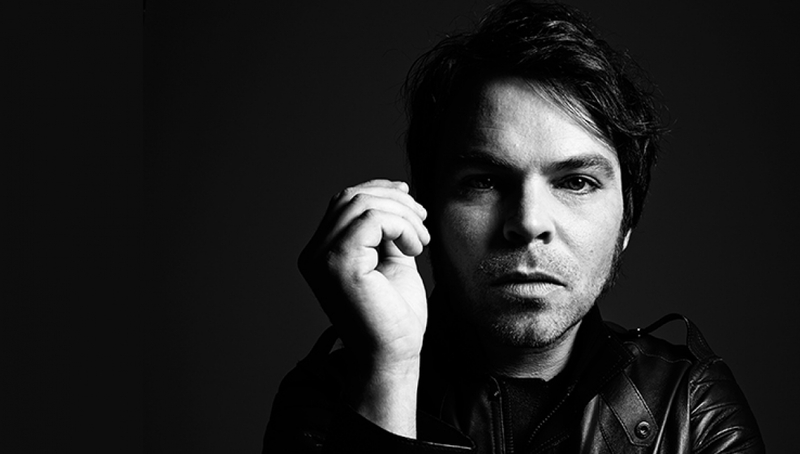 In The Round opens with a rare solo show from the Mercury Prize nominated singer-songwriter Gaz Coombes. It’s been an extraordinary journey for Gaz Coombes; one that’s seen a very public transformation from 1995’s flashily whiskered teenage pop tearaway (as one third of Supergrass) to the 2015 model – a hugely acclaimed, fiercely self-sufficient solo artist who has seen his acclaimed latest album Matador nominated for Mercury Prize 2015 and who now launches the Roundhouse’s In the Round series with a rare solo show. Coombes enjoyed huge success from an early age (ten Top 20 hits and six Top 20 albums, each one as masterclass in melody; I Should Coco was Parlophone’s fastest selling debut since the Beatles Please Please Me; Ivor Novello and Brit Awards) may have obscured the fact that, like any 38 year old, he’s had his fair share of bumps and bruises along the way. It’s these aspects of his journey – including self-doubt, personal loss and drug-induced tour psychosis – which Coombes has faced up to on his remarkable second solo album, fittingly entitled Matador. On release, Mojo awarded Matador five stars while Q called it Coombes’ “masterpiece”. Whatever the superlatives, it’s unarguably the sound of one of Britain’s greatest songwriters facing the future with a flourish and tonight’s show offers the perfect chance to get up close to one of the UK’s finest artists.